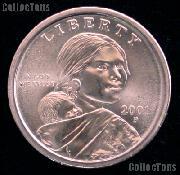 We are pleased to offer for sale this 1938-D Buffalo Nickel. These coins grade G-4 or better, but may have a slight problem such as cleaning, slightly off color, light porosity, small rim bumps or scratches. 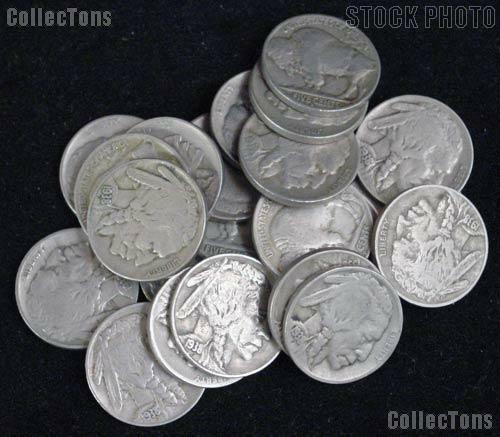 They are not quite as nice as our by date offerings, but are still solid coins to fill the hole in your Buffalo Nickel collection at this wholesale price!